In case you missed last week's article and part one of this two part series, here is the link. The more I think about the upcoming Secret Wars event, the more excited I'm getting. The Battleworld map itself has me wanting to bust out my Civilization IV PC game. I'm a sucker for new worlds, new characters and multiple character battles. This week we will continue with some key characters from the different zones in Battleworld. Appearing in the highly anticipated Amazing Spider-Man: Renew Your Vows story will be May Parker. Rumor has it, Mary Jane and Peter Parker are still married in this reality and raising May. 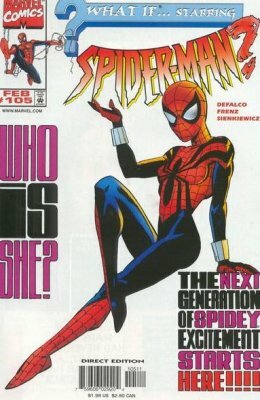 May Parker's 1st Appearance as Spider-Girl can be found in What If #105 while May Parker's 1st Appearance as Spider-Woman can be found in Amazing Spider-Man Vol 3 #15. Alpha Flight #33 features the 1st Appearance of Lady Deathstrike, who will play a role in Beyond the Wall: Red Skull. Lady Deathstrike was once a hot character, especially with her ties to Wolverine and possessing adamantium claws of her own. Magik, making a long awaited return, will be featured in the Limbo zone. Illyana Rasputina, Colossus' sister, becomes the character Magik in New Mutants #14. Two characters with the letter K making their long awaited return are Korvac (a major player in the The City zone) and Killraven (showing up in the New Mars zone). 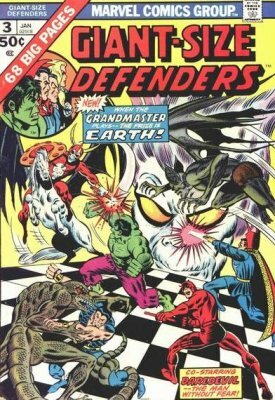 Korvac's 1st Appearance is in Giant Size Defenders #3, which features a sweet chess board cover and Killraven shows up for the first time in Amazing Adventures #18. Kate Bishop will be playing a role in The Wall zone. Young Avengers #1 features Kate Bishop's 1st Appearance, while her 1st Appearance as the female Hawkeye is in Young Avengers #12, a very underrated book in my opinion. Moonstone and Jack O' Lantern will also be making appearances in Beyond the Wall: Red Skull. 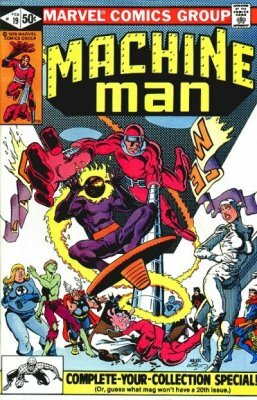 Moonstone 1st appears is in Captain America #192, while Jack O' Lantern's 1st Appearance is in Machine Man #19. Carol Danvers and her all-female Banshee Squadron will have a major part in the Hala Field zone. Banshee Squadron's 1st Appearance is in Captain Marvel Vol 6 #2. 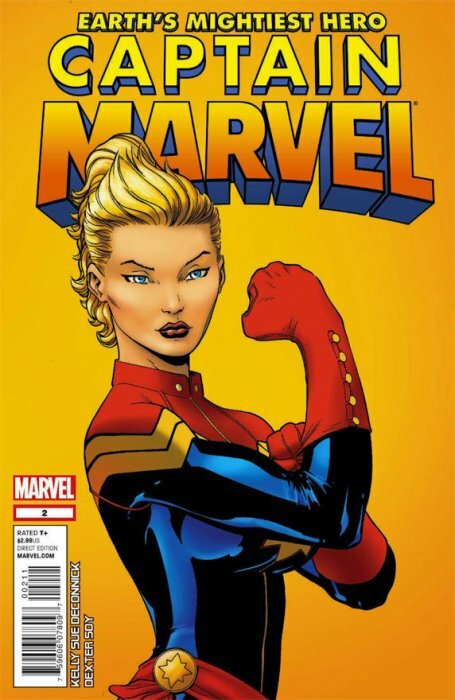 This is an underrated book with a cover swipe of the famous “You Can Do It!” poster and a good chance the Banshee Squadron shows up in the Captain Marvel movie. Sam Alexander is the new Nova and looks to be playing a part in the new Infinity Gauntlet storyline set in the New Xander zone. 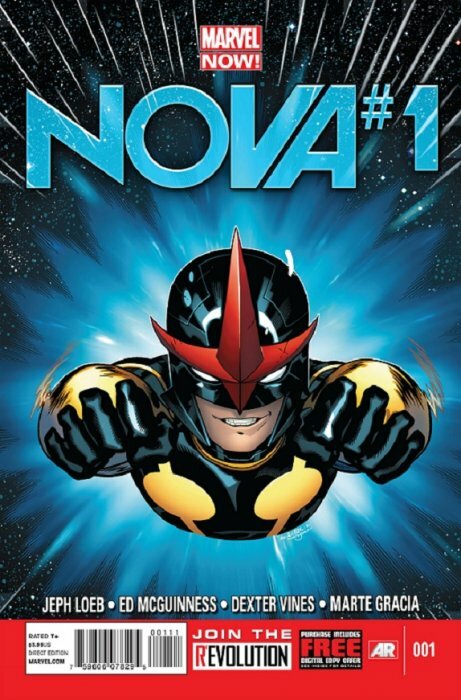 Alexander's 1st Appearance historically is in the Point One One-Shot (Jan 2012), while his 1st Appearance in continuity is in Nova Vol 5 #1. Thanks goes out to Duc Nguyen for the tip on Point One! 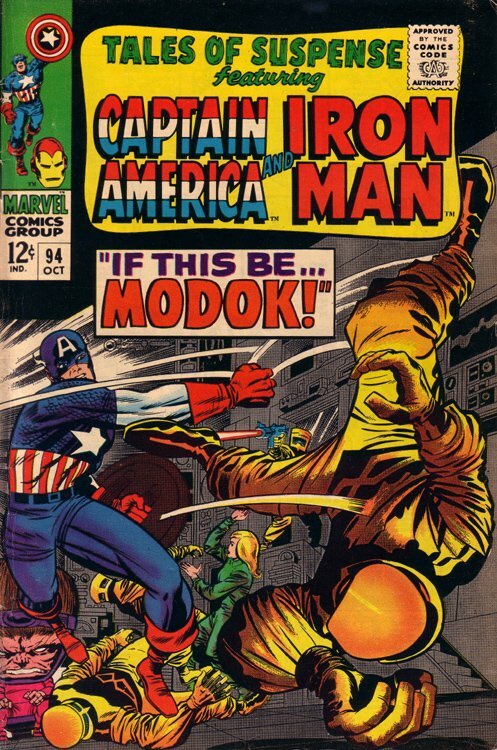 A character that was long before his time, M.O.D.O.K. (Mental/Mobile/Mechanized Organism Designed Only for Killing) will be the main assassin in the Killville zone. M.O.D.O.K. 1st Appears in Tales of Suspense #94, a long undervalued book. Prowler is making his return in a spider-like costume and will play a part in the Higher Avalon zone. 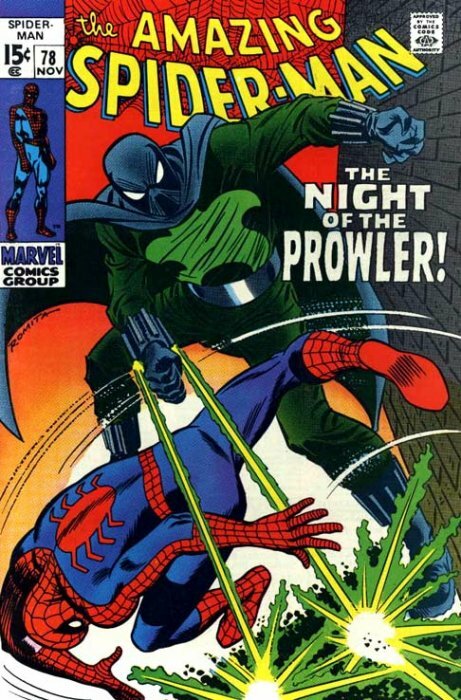 Prowler's 1st Appearance is in Amazing Spider-Man #78, a classic silver spidey cover. Some more issues to look out for are Astonishing X-Men Vol 3 #3 (a classic Wolverine cover), Journey Into Mystery #624, and Vengeance #1, which features the 1st Appearances of three major characters connected to The Wall zone; Abigail Brand, Leah, and Miss America aka America Chavez. 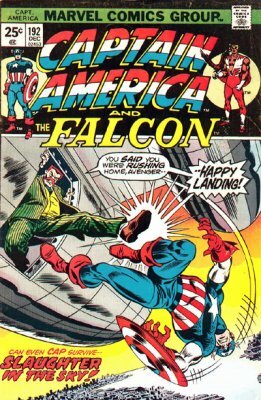 A book I've highlighted before is Captain America Vol 7 #1, which features a sweet JRJR cover and is also the 1st Appearance of Nomad IV aka Ian Rogers. Invincible Iron Man #10 is the 1st Appearance of Rescue aka Pepper Potts (who will be playing a part in the Higher Avalon zone), and I prefer the 2nd Print as it has Rescue on the cover. 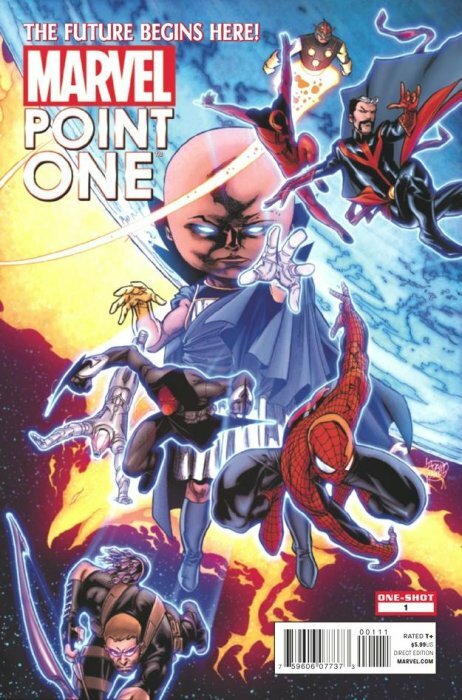 The Mutopia zone will feature some newer mutants which include Beak, Glob Herman, Angel Salvadore, the Stepford Cuckoos (Yanni Gogolok's favorite characters) and Kid Omega aka Quintavius Quire (who I think is going to have a major part in Marvel lore in the near future). 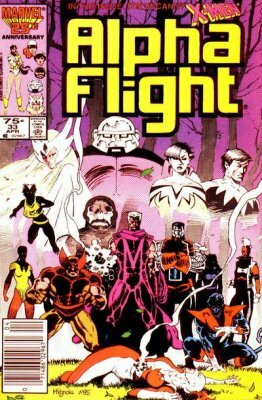 I've featured a couple of these books before, but you can find all of these character's 1st Appearances in New X-Men #s 117, 118, and 134. Last week I covered the Secret Wars and Secret Wars II trade paperbacks for some recommended reading. This week is for those who want to throw down a little more money. 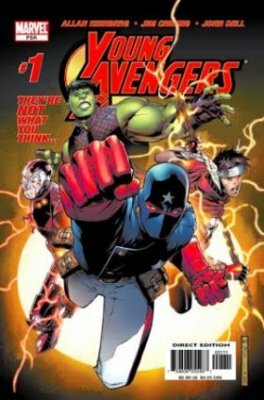 The first two complete Secret Wars stories can be found in omnibus format, which includes the cross-over issues that the TPBs do not. 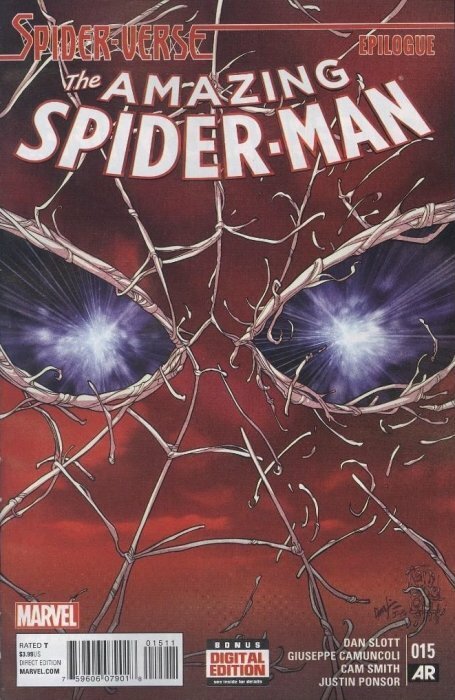 The Secret Wars Omnibus has two covers, a great Mike Zeck cover, and the beautiful Alex Ross cover from the TPB highlighted last week. Secret Wars II Omnibus also has two covers. 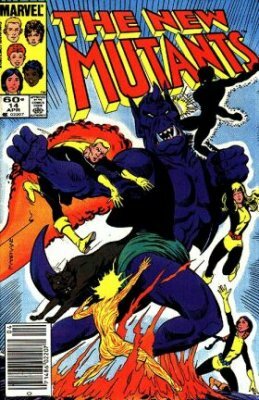 I personally dig the classic 80s style John Byrne cover, but you can also pick up the Ed McGuinness cover (which was also displayed last week on the Secret Wars II TPB featured). Pick up Marvel UK Super Heroes Secret Wars #1, if you can find it . . . with the transfers and action figure card. There is one on eBay right now. Who's gonna get it? 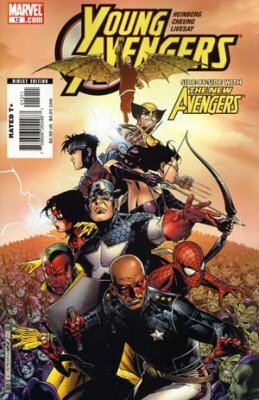 Also becoming very tough to find in the wild are What If #114 and What If: Secret Wars (One-Shot). Two great adds to your Secret Wars collection. EDIT: What if #114 is also the final issue of the series, making it even that more tough to find. Shout out to Topher for the info! When What If #105 debuted, it was huge ! It was a HOT book for a very long time. I am a big fan of Sam Alexander. Hope he gets more love from Marvel. Great write-up! 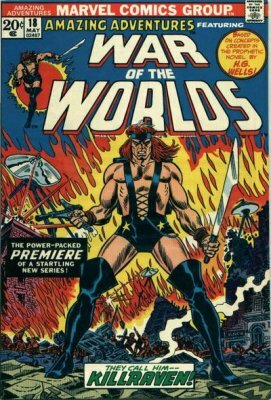 Lots of great picks but my #1 would be 1st appearance Rescue. The ladies are killing it right now and an Iron Woman could be huge! Thanks for bringing that to my attention. Iron Man spinoff featuring Pepper Potts = IRON MAIDEN !!!! Just wanted to chime in and say THANKS and this is awesome. I try my best to keep up with new books but it’s virtually impossible for me. Was able to snag a couple of books above that I did not know about for cheap. Vengeance #1 is Heating up right now. Do you recommend flipping it or holding on to it? That’s something I’m trying to get better at it. Just knowing what has a short term potential vs a longterm potential.